Next Life Coaching – What Is It, Who Is It For? Scott Wilcox’s career change was triggered by a middle-school students he was teaching. 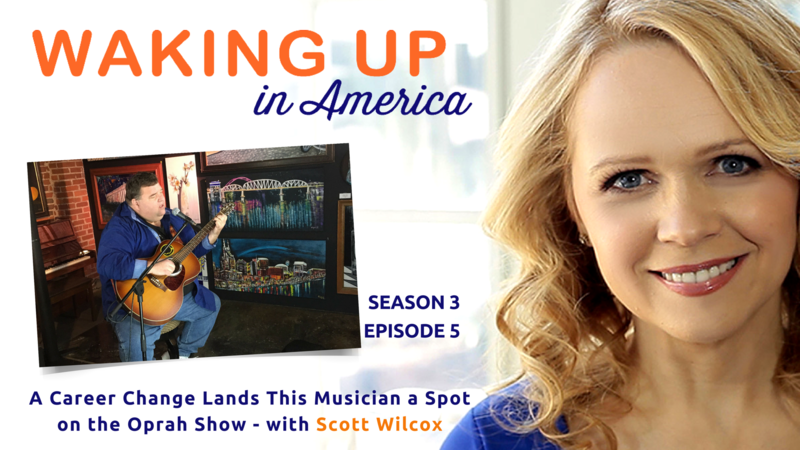 Encouraged by the feedback from fans and advice from Oprah, Scott is now a music influencer in Wisconsin. In order to make his dreams come true, Scott Wilcox had to let go of something he thought was true his entire life. He grew up believing the well-meaning worries that stops so many musicians before they even start: Music is a hobby. Don’t quit your day job. So he built two successful careers in advertising and in special education until a middle schooler called him out and forced him to face his dream. 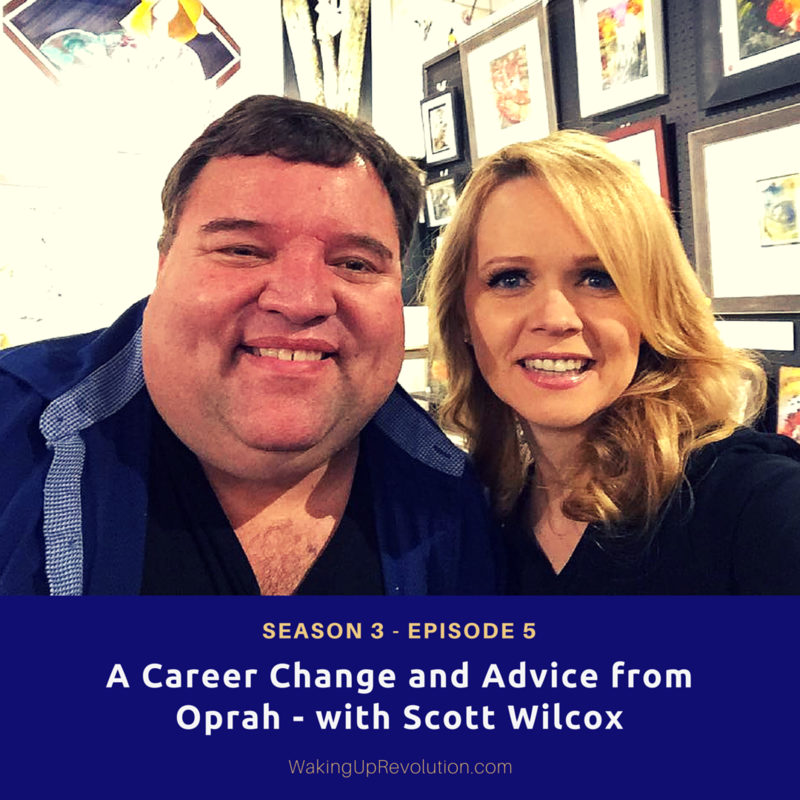 In today’s episode, find out about a series of turning points (including one that involved Oprah Winfrey) that propelled Scott’s career change – to go from a hobbyist to a professional musician and how he is inspiring others. 3:08 – Music is a hobby, don’t quit your day job – where did that come from? 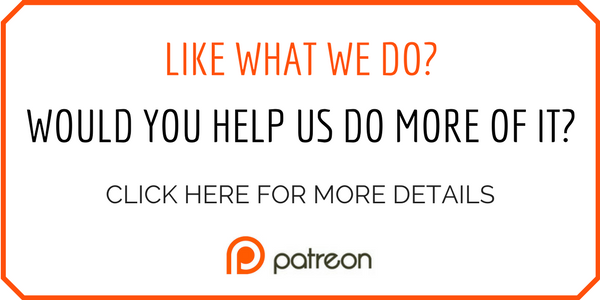 18:27 – From wanting our own success to lifting up others. Truly inspirational episode! Love the song “Locally Famous”….I shall root where I am planted. We have the power within us to help others realize that they have value and can make an impact on someone else’s life.